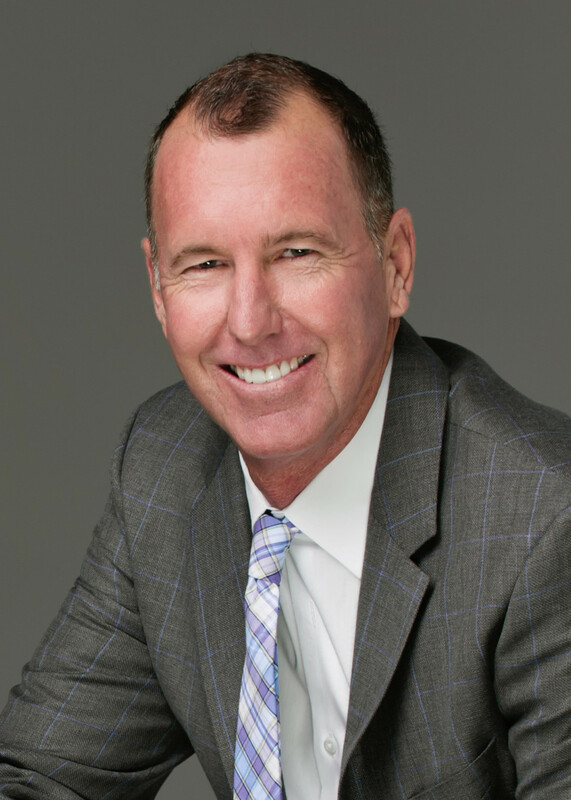 A licensed real estate broker and co-founder of Southwest Urban, Len lends a wealth of business expertise to the brokerage and investment services, and conducts in-depth assessments of markets to ensure correct positioning and branding of each asset. His real estate career spans over 20 years with a proven track record in corporate real estate and management. Mr. Casebier holds a Bachelor of Science in Industrial Engineering from the University of Arizona. A native Arizonan and co-founder of Southwest Urban, Adam provides project management and development experience to oversee aspects of pre-development and construction for the firm. His experience includes execution of project management services for a wide range of commercial and residential projects, with a particular interest in sustainability and focus on locally sourced materials. Mr. Lundquist holds degrees in Business Management and Regional Development from the University of Arizona.